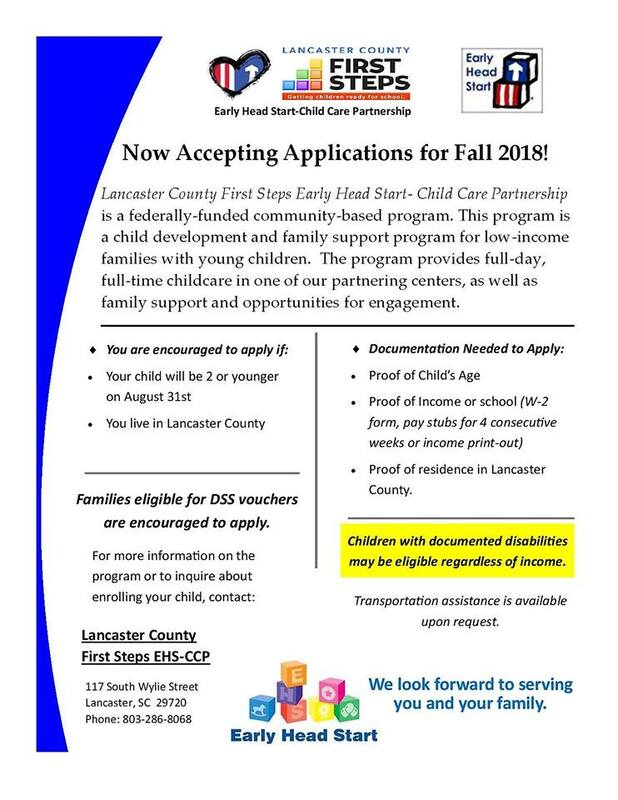 Lancaster County First Steps Early Head Start – Child Care Partnership (LCFS EHS-CCP) is a federally-funded community-based program. This program is designed to enhance the the development of infants and very young children and to promote healthy family functioning. To be eligible for this program, parents must be employed, enrolled in school, or enrolled in an employment training program. The eligible ages are birth – three. The program uses Creative Curriculum. It provides children of all ethnic backgrounds and development levels with varied experiences that will help them develop socially, intellectually, physically, and mentally. Education opportunities are available to at least ten percent of children diagnosed with disabilities, regardless of their families’ income. An individualized special edcuation program is provided for children with special needs. The program provides a comprehensive health component that includes physical, dental, medical, and nutritional services to enrolled children. Parents are given the opportunity to serve on the program policy council. Trainings are also made available to support their role in their child’s education and development. Family Partnership Agreements are designed to help families set goals and improve their quality of life. A Family Service Specialist assists with the enrollment process. The Famlily Service Speacialist will determine any services and/or resources that the child/family may be eligible and that will guarantee the child’s success in the program. 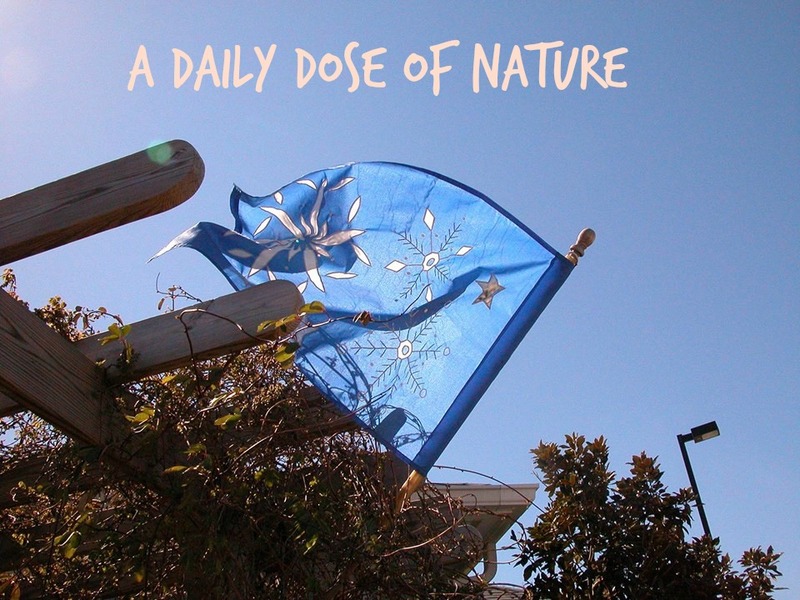 Why is a daily dose of nature so important for Early Head Start Children? What is an Outdoor Learning Environment? What are the best practices in creating an Outdoor Learning Environment? These are just some of the topics that were discussed at a recent (Nov. 4) Outdoor Learning Environment Design Workshop hosted by Lancaster County First Steps. The workshop was at the Carol Ray Dowling Center at USC-L. The day consisted of learning about the design, planning and management of outdoor learning environments for early childhood education. Participates included Greater New Hope, Southside, and Buford Child Development Centers and other partners. “This workshop has opened our eyes to a lot of things that our children have been missing.” said Herbert Parker of Greater New Hope Child Development Center. In partnership with DHEC, DSS, and the Natural Learning Initiative of NC State University Design, Lancaster County First Steps Early Head Start Child Care Centers have begun the process of creating outdoor learning spaces for Lancaster’s youngest children. Lancaster is one of the early participants in this Natural Learning Initiative along with Florence, Spartanburg, Greenville and York County. “Connecting young children to nature is crucial to growing healthy children. Child care providers have said that we are taking the children outside, but they are bored or we take the children outside, now what?” said Misty Pearson, DHEC Early Care & Education Consultant. The goal is to create a model outdoor play and learning environment for child care centers. The purpose of the Natural Learning Initiative at NC State is to promote the importance of the natural environment in the daily experience of all children, through research, environmental design, education, and dissemination of information. The Outdoor Learning Environment Design Workshop consisted of presentations, case studies, and group work sessions.